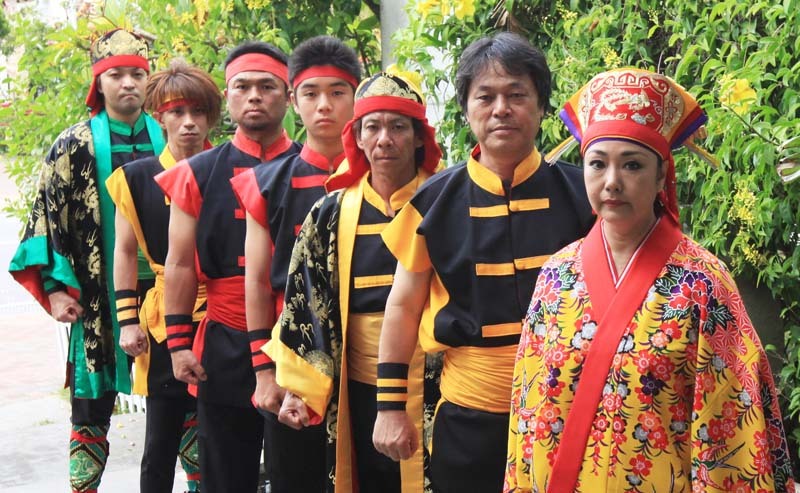 Rinken Band is one of the most famous and popular Okinawan pop music bands. Rinken Teruya established the band carrying his name in 1977, and it has since created an entirely new genre of Okinawan popular music. He was the first to blend elements of traditional Okinawan folk songs and modern pop music resulting in a new Okinawan music style. Other elements included in the band’s stage performance are flashy dresses, and Eisa and Kachashii-style dancing. Local people absolutely love the Rinken Band that tours not only Okinawa, but also mainland Japan and overseas.